Discover Borba, one of the marble cities of Alentejo, famous for its red wines. 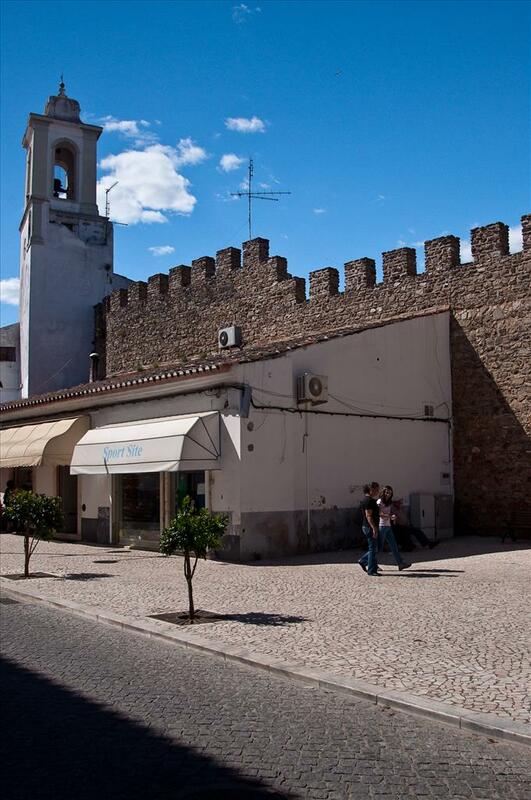 Borba is the least visited of the three marble cities in Alentejo. This little town, which shines with a unique pink light, turns out to be really quiet and is surrounded by marble quarries. The city of Borba is famous for its magnificent red wines and it gets a more lively environment once a year, at the beginning of November, since it is when the All Saints Day is celebrated. The Alentejo wines tour counts with different wine cellars which are found in this area, among them the Adega Cooperativa de Borba, in the Rua gago Coutinho Sacadura Cabral. This wine cellar is also one of the biggest, and it can boast about producing the famous red corposo wine of Borba, as well as mature white wines or rosés.